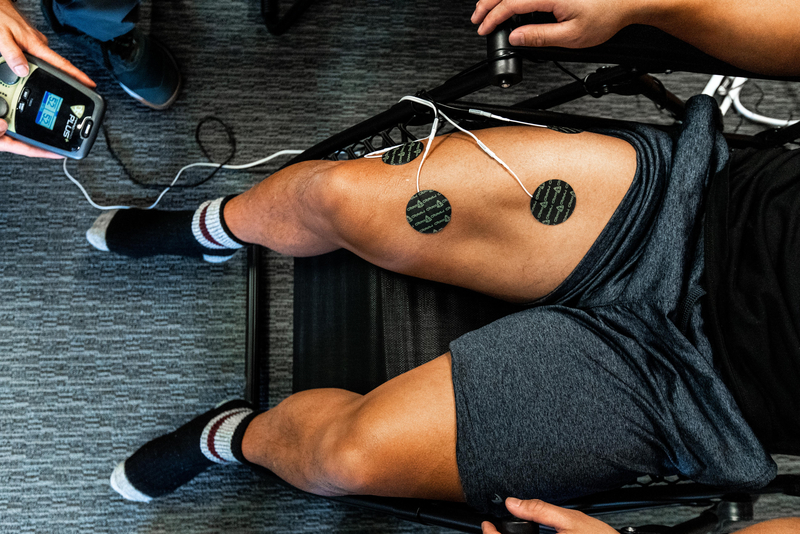 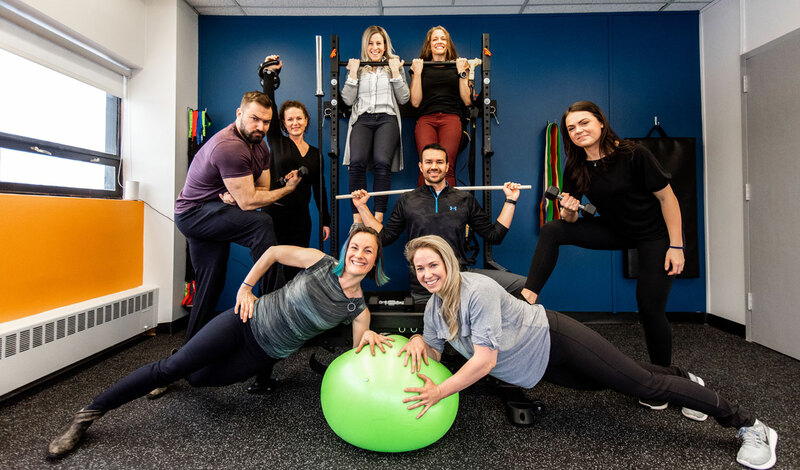 The Active Health Institute aims to provide exceptional care to our patients and the Ottawa community, by focusing on the management, rehabilitation and prevention of injury for all athletes. 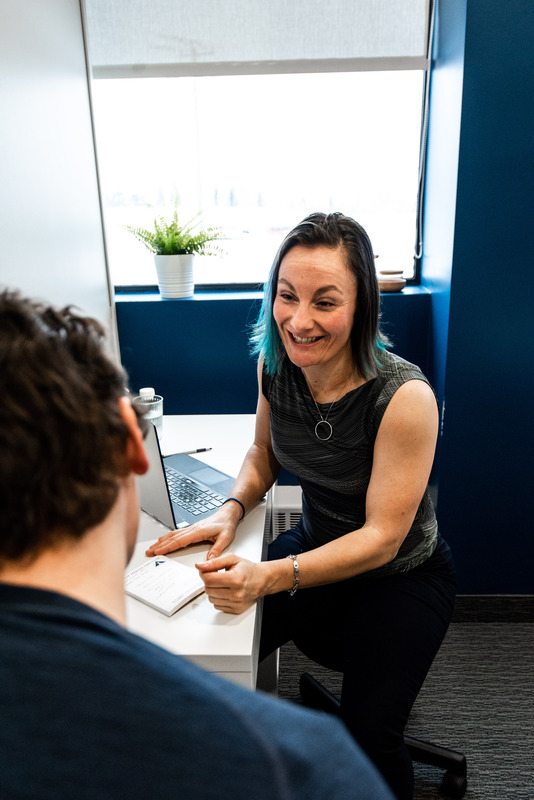 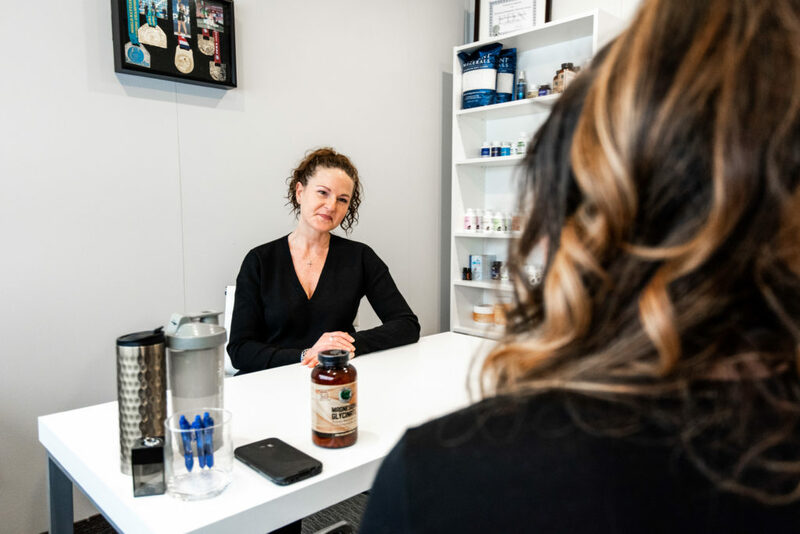 We provide a multidisciplinary approach, integrating physiotherapy, chiropractic care, massage therapy, naturopathic medicine, functional medicine and education to help our patients live healthy, active and pain free lives. 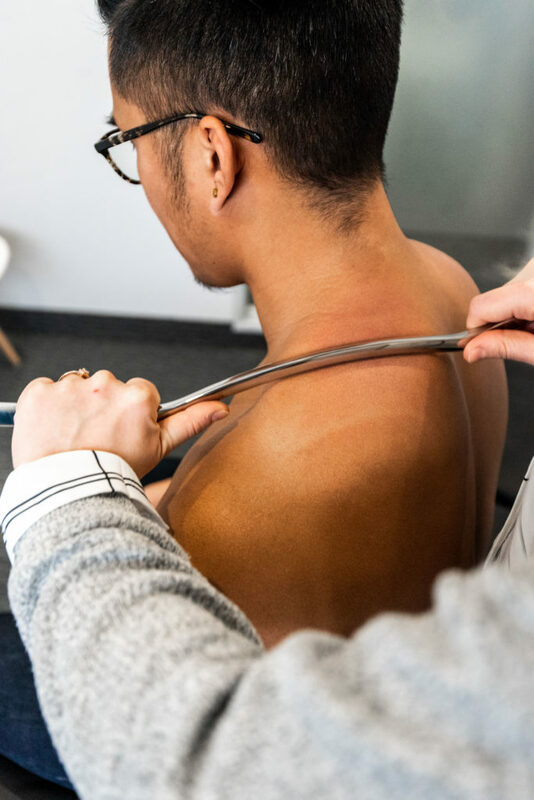 AHI’s interdisciplinary environment, eliminates the bias between health care providers, allows for increased communication between health professionals and reduces the occurrence of unnecessary care. 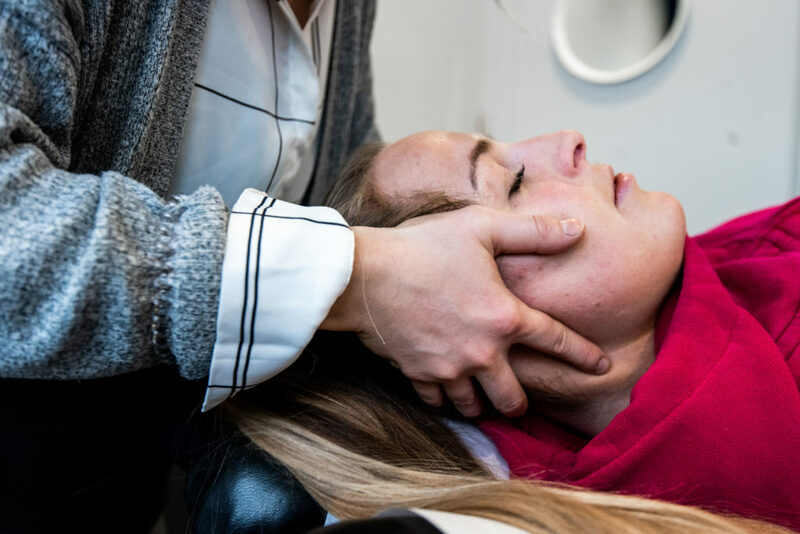 Our clinic takes great pride in its extensive clinical experience and we strive to stay current with new research in order to ensure evidence based care.